We all have intrusive thoughts from time to time, but by paying attention to them, we can recognize them and change our patterns. 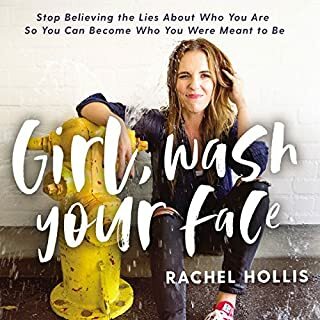 I was repeating the phrase to myself, "I don't feel like I am enough" right before listening to this audiobook. While this is a common thought for many of us, it is not helpful. By listening to this, I remembered that these thoughts aren't true and I can observe them more closely to see what the underlying feeling is. It also reminded me to practice gratitude on a more frequent basis - as that helps with anxiety and depression. 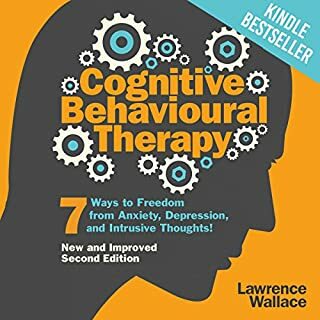 If you're ready for freedom from anxiety, depression, and intrusive thoughts this listen gives you 7 great ways to practice reaching that freedom. I absolutely loved this book! I recently went through a transition from working with a leader that led with heart and vulnerability into fear-based leadership. It was a horrible experience, resulting in me taking a leap of fairh and stepping away from the fear-based leadership so that I could be healthier. 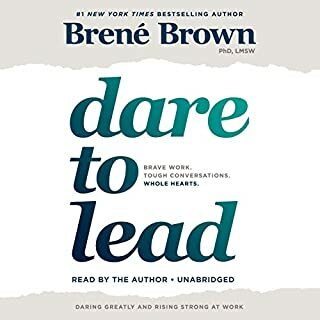 Brene Brown's audio recording is wonderful. She pauses, repeats, and lets information sink in that is particularly important to the book. As I listened, I continually marked spots in the book that I could go back and reference. When the room full of rocket scientist aren't invested in what Brene has to say, she challenges them to think not in terms of preventing $h^+ from falling out of the sky, but in terms of the hardest part of their job: people. This book is definitely going to be a reference point for me into the future, just as I look to The Slight Edge by Jeff Olson and The Seven Habits of Highly Effective People by Stephen Covey for sage advice. Who knew that by launching yourself into action, you would be able to change your life? 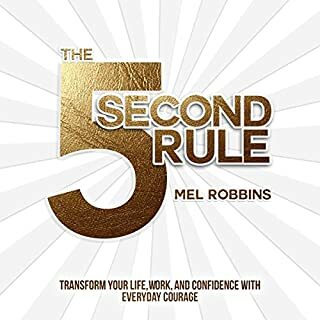 Mel Robbins gives great insight into how the power of counting backwards 5, 4, 3, 2, 1 can do just that. It's a treat that the author read this book. It gave it a lot of voice. The best part is identifying that we all struggle and each struggle helps us to get stronger. This book made me wonder if it was realistic for working professionals. It was great to hear the morning routine of so many people and I am finally at the point where my "dictators" don't require as much attention, but in order for me to add any more to my own morning routine besides meditation and journaling, my wake up time would be before 5 AM. 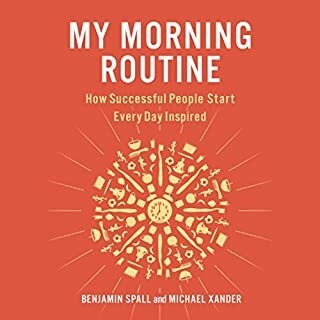 I believe this book shows the ppwer of routine, but I feel like people working jobs that are still measured by time versus competency don't have flexibility to rise at 8-8:30 AM. Steven Pinker gives us a lot to think about as he explores the data revealing all the progress humanity has made. We're far better off today than 100 years ago, which is what this book explores. There's also a lot of caution about what could happen because of the way Britex happened and how Donald Trump got elected.